Each year, Everas Community Services, Inc. nominates an employee for the Peter J. Salmon Employee of the Year Award, which is sponsored by National Industries for the Blind, Inc. Nominees from all over the country are nominated for their diligent work ethic, leadership, and community involvement and all attend a National NIB conference. 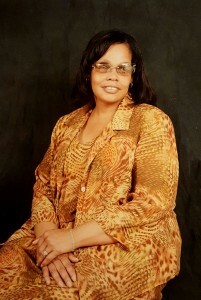 This year, we are pleased to nominate Herlene Jones. 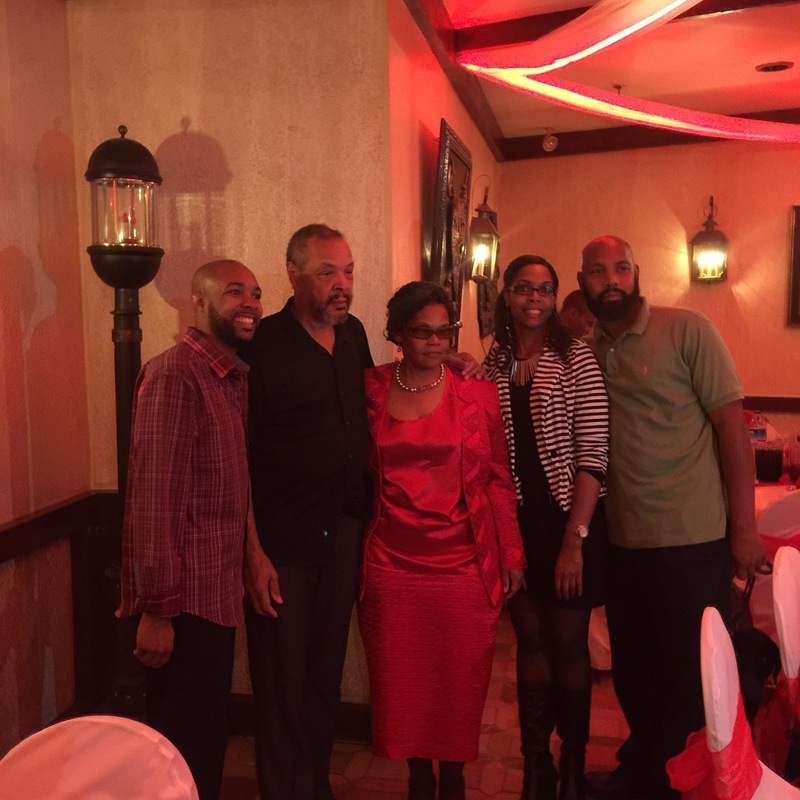 Herlene Jones, a Telecommunication Specialist for Everas at the VA East Orange Medical Center for the past 17 years, is married with three children and three grandchildren. Prior to beginning her employment with Everas, Herlene suffered a stroke and her aspirations of getting back to work were put on hold. As fortune would have it, Kathy Gallagher, an employee at NIB, contacted Herlene with the opportunity, and she has been diligently supporting veterans through her work since then. Her journey has been a rewarding one. Herlene is a twin, and also a mother to twins. In her free time, Herlene enjoys spending time with her family and volunteering in the community. She is a member of the National Federation of the Blind and the United Chaplaincy Program. Through her ministry she supports individuals in need from all walks of life. Herlene is a leader in her group, as she is among the most senior staff. She takes extra initiative to share skills and insights with her fellow operators and support new operators when they come on board. Herlene tests the Suicide and Crisis Hotline to ensure it is functional and to be sure veterans in significant need have access to critical support. On her lunch hour, Herlene and her dog Nando visit any veterans who have expressed an interest in her ministry. She collaborates with the Chaplain at the VA to visit individuals, share some comforting words, and pray with them if prayer is a part of their faith tradition. She is steward of optimism and resilience to her peers at the Switchboard and also to patients in need of a kind word, an ear, or a gesture of compassion. Herlene, her husband, and three children. Per Herlene, it is a privilege and joy to be right where she is. She puts one foot in front of the other and intends to work at Everas and serve the VA community as long as her body and mind allow her to. According to her peers, Herlene is a true asset to the program. She is dedicated, communicative and helpful. Herlene’s optimism and good cheer help to inspire an environment of warmth and camaraderie at the Switchboard Operations Program. She goes above and beyond to ensure that the veterans receive excellent service at each point in their exchanges. She is a model to her colleagues and her commitment is a source of inspiration. Herlene is grateful to wake up each morning with a clear and significant purpose. She says it is her intention to always let her light shine on someone who needs it. As for career aspirations, Herlene who is 62, plans to work for Everas as long as she is able to. We are very happy to have her on our team and are excited to nominate her for this prestigious award I recognition of her service.